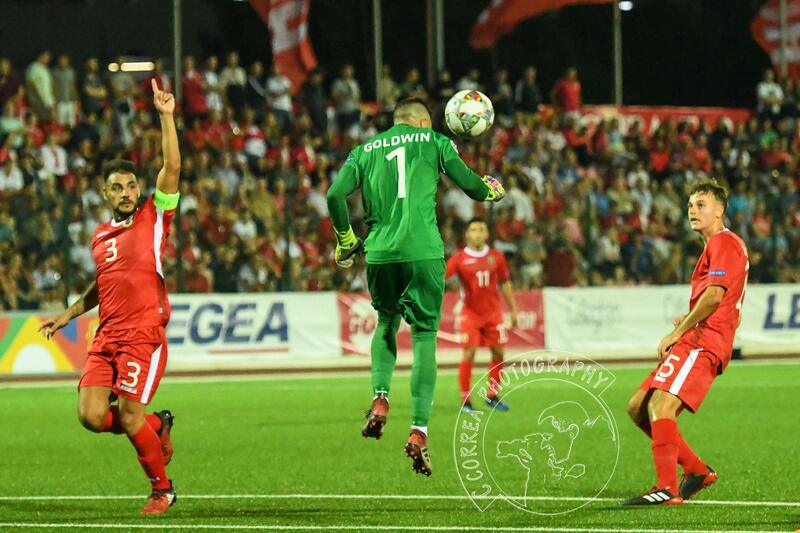 Gibraltar Head Coach Julio Ribas has announced a 31-man training squad for sessions from the 3rd – 8th October, with next weekend’s Nations League fixture away at Armenia looming large. The players, who will join the training squad only after they play their respective league fixtures this week, will know that this is a big chance to secure their place in the final squad for the matches away at Armenia next Saturday, and at home to Liechtenstein on the 16th. 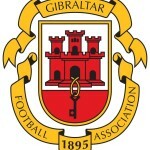 With the Under 21s playing away at Macedonia on the same day as Gib take on Liechtenstein, it will be interesting to see whether some of the younger players stay in the senior team or go back to the Under 21 squad to assist them in their final qualifier, against a team they beat in Faro last year.